Handling personal injury claims against insurance companies is a very specialized field. Insurance companies spend hundreds of millions of dollars each year to support tort reform measures, minimize claims recoveries and to defend personal injury law suits. 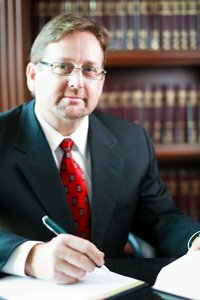 Jeffrey Dawson is an active member of the local Bar and the Orange County Trial Lawyer Association and supports the California Consumer Trial Lawyers Association in its efforts to protect the public’s rights to fair and just compensation in personal injury cases. He is also active in his community and local youth athletic programs.